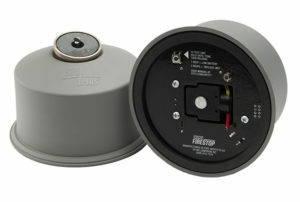 Fort Worth, Texas – WilliamsRDM, Inc., the inventors and manufacturers of StoveTop FireStop (www.stfs.com) products since 1972, have released a sensor-based version of their residential fire suppression devices, called StoveTop FireStop Plus Sensor. StoveTop FireStop has been the industry leader in automatic, easy to use, residential fire suppression devices for over four decades. Their canister based suppressors can be found in nearly every multifamily housing market segment in North America, from senior to student housing, and from military barracks to public apartment buildings. With the release of Plus Sensor, they have radically changed the way their product responds to grease fires. Instead of requiring direct contact from a sustained flame to light a fuse, the embedded sensors monitor the stove 24 hours a day. Each sensor is programmed to look for a specific “signature” that is unique to a grease fire, and through a complex set of algorithms, they compare their data sets continuously to determine if a fire is occurring. Once a threat is determined to be an actual fire, the canister deploys its powder, snuffing out the threat. “StoveTop FireStop has been saving lives and homes from unattended cooking fires for nearly 50 years, using a tried and true method. But this changes everything. The specificity of the sensors and the algorithms that control their decisions are truly amazing. When you have a fire, every moment feels like an eternity. That’s why we developed technology that could recognize a fire in seconds,” says Carter Shackelford, brand manager for WilliamsRDM. Most traditional fire safety devices have distinct limitations: smoke detectors alert you to a fire, but cannot do anything about it. Hand-held fire extinguishers require human intervention to be useful. Fire sprinklers do a wonderful job saving lives, but often cause extensive damage to homes and personal possessions. 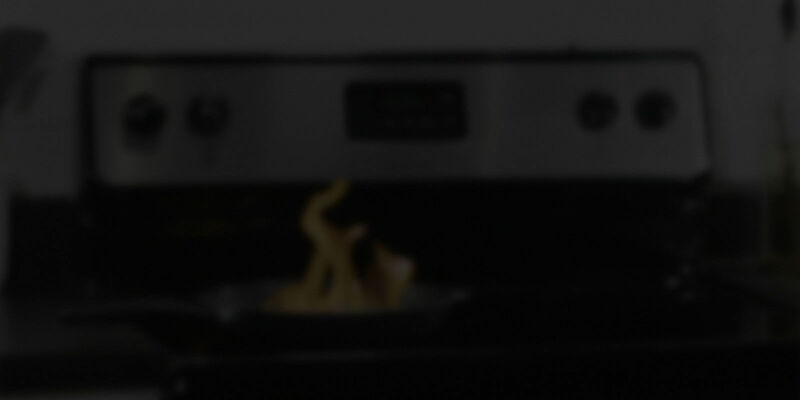 Only StoveTop FireStop can alert, suppress, and protect simultaneously and 100% automatically. The StoveTop FireStop Plus Sensor is available to purchase directly from the manufacturer today, and will be rolled out to WilliamsRDM’s distributor network in the coming weeks. About STFS: The original automatic fire suppressor, StoveTop FireStop was first conceived in the early 1970’s. Over the last 45 years, the brand has expanded into multiple countries, and has grown from a single product offering into a full line of fire suppression products to cover a wide variety of kitchen configurations.